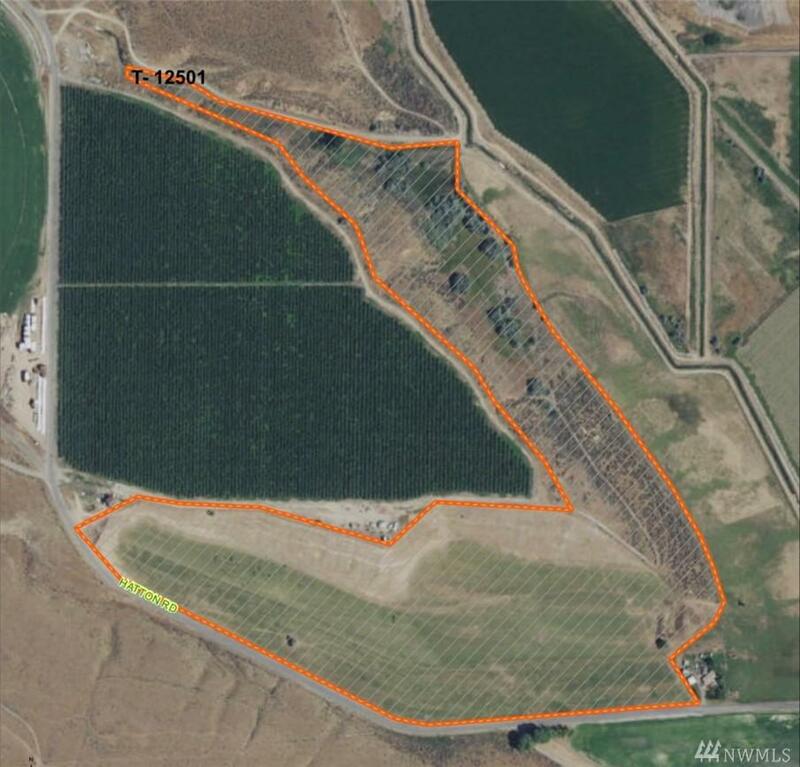 This property is located in the heart of the Columbia Basin Irrigation Project with excellent soils, water and productivity. 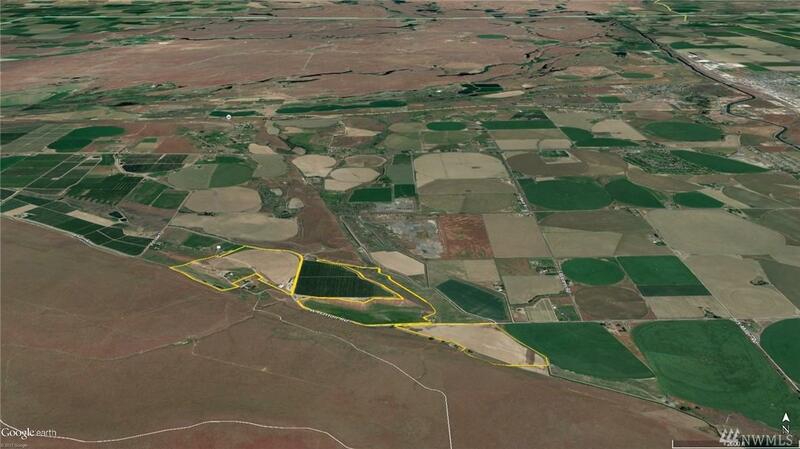 Additionally, this property has many improvements such that it can be an outstanding cattle backgrounding operation. 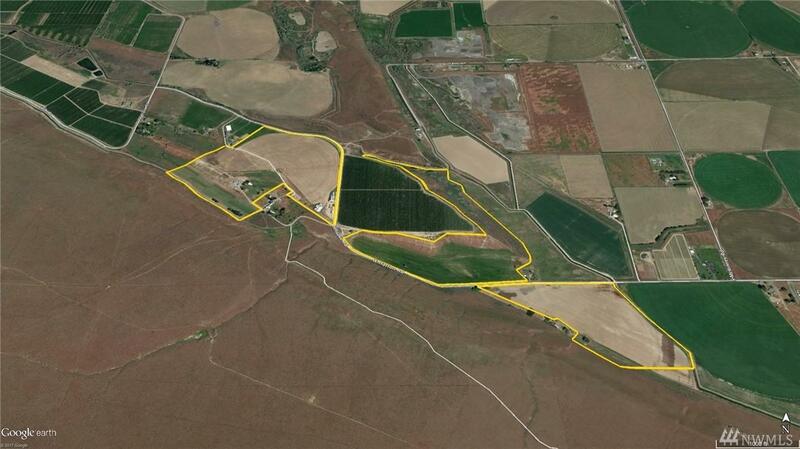 This is parcel consists of 53.46 acres with 18 acres of ECBID water. You can also buy the other 4 parcels totaling 162.48 acres or just this parcel. Enjoys its stunning views and could be a great site for a beautiful country home!